Some animal and human patterns of behavior are innate. Examples of such behavioral patterns in animals can be seen in how they convey information to one another, how they behave when mating and how they care for their young. 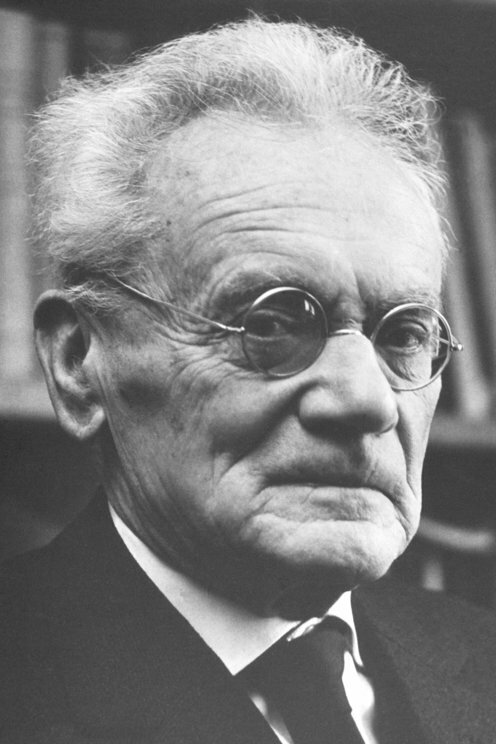 Karl von Frisch, Konrad Lorenz and Nikolaas Tinbergen made pioneering contributions within ethnology by studying animal behavior. At the end of the 1920s, Karl von Frisch pointed out that when bees find nectar in a flower, they fly in a special pattern and perform a kind of dance that shows other bees in the vicinity where to find the nectar.